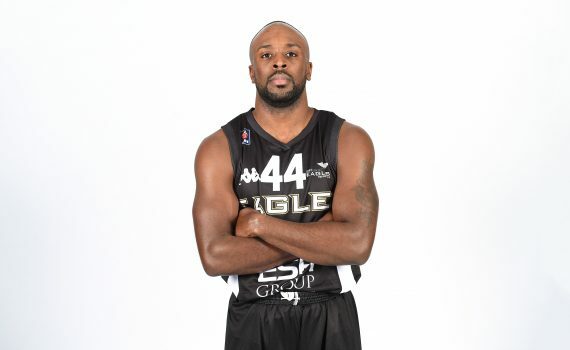 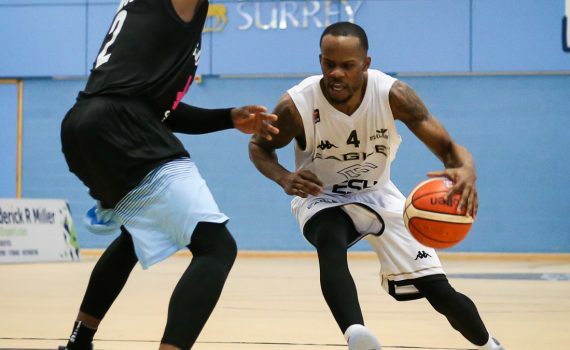 Our Eagles’ Victor Moses has been selected in the BBL All-Stars weekly starting line-up for a sixth time this season. 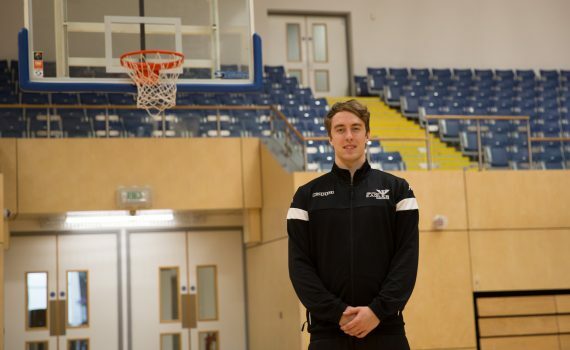 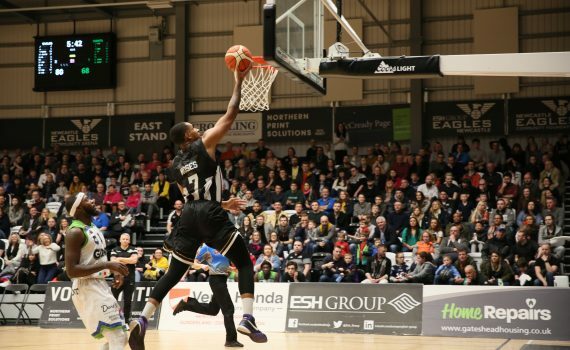 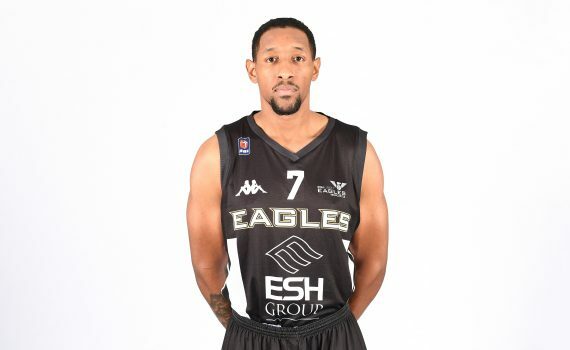 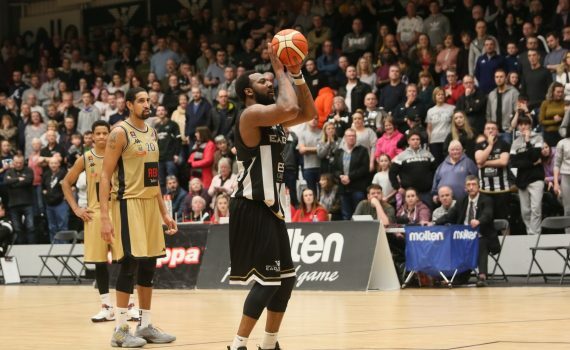 Victor was instrumental in us securing our fourth consecutive home win on Friday night when he put up 25 points from 11 of 17 shooting and completed a double-double with 10 rebounds against Glasgow Rocks…. 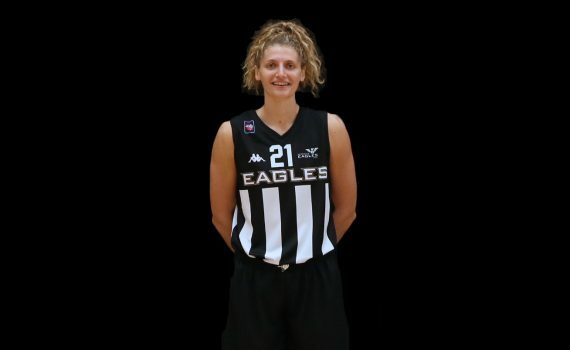 Our Eagles WBBL team’s Kara Bonenberger has flown into this week’s All Star Five after a huge performance against Cardiff Met Archers on Saturday. 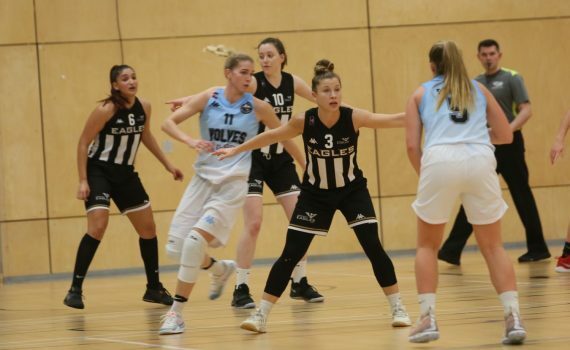 Bonenberger was on form in South Wales as she harvested an excellent 26 points and 13 boards. 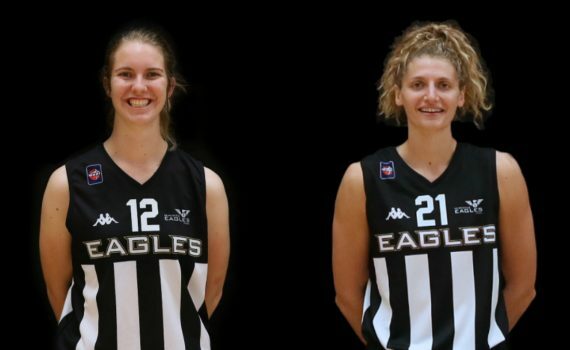 See the full All Stars Five on the WBBL website.